4. Location : Xiangqiao district, Chaozhou city, Guangdong province. 5. 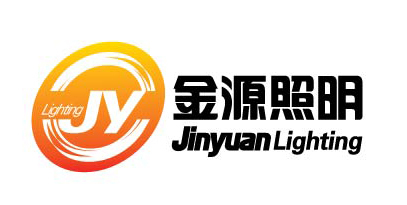 Product : LED tube, LED ceiling light. 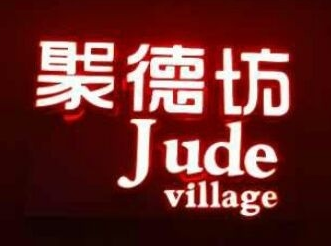 Chaozhou JuDeFang is a new type restaurant in ChaoZhou, Cantonese and HK cuisine. It is the first one in ChaoShan. This cuisines use the old style cooking and add some new style cooking, which is popular by many people.